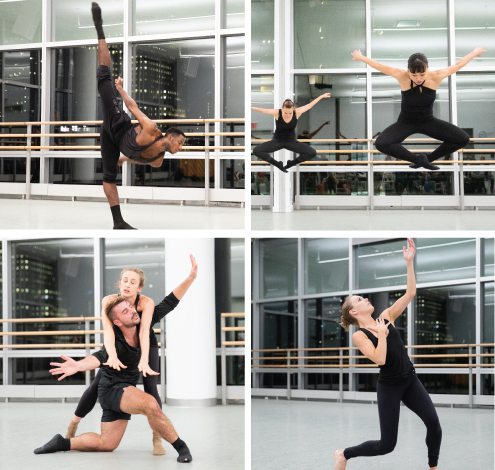 Monday, October 15, 2018 | 6:30 – 8:30 p.m.
Amanda Selwyn Dance Theatre opened its rehearsal at Ailey Studios to the public on the evening of October 15, 2018. The company showed excerpts from their forthcoming evening length work Crossroads. The rehearsal was followed by a reception.